There are no comments for Charming Bells. Click here to post the first comment. 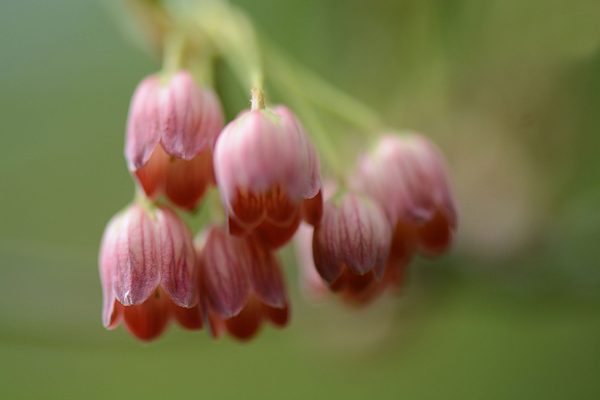 Macro image of the bell-shaped blossoms of Enkianthus campanulatus. 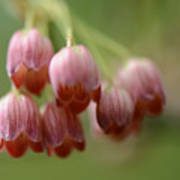 The Enkianthus has lovely flowers, pink with red to burgundy streaks, that hang in full clusters. When planted in full sun it has flaming red fall foliage. 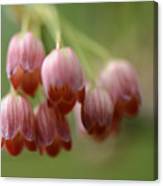 Easy to grow, this shrub or small tree has blossoms through the whole month of May.